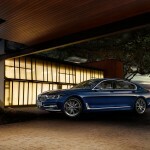 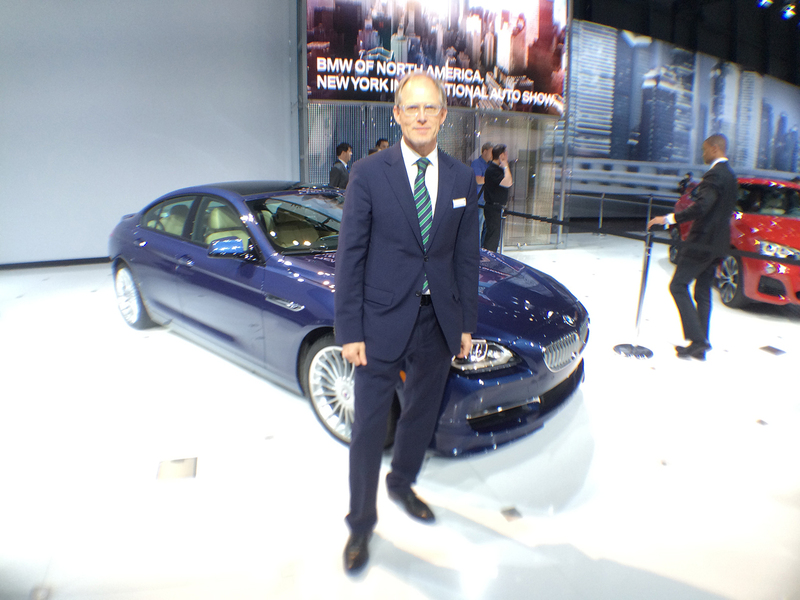 World Premier: BMW Individual 7 Series THE NEXT 100 YEARS”. 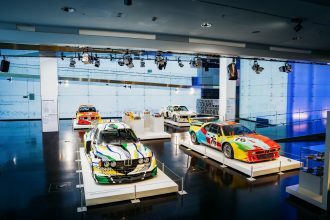 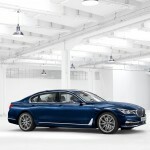 Official Release: Today BMW announced the “BMW Individual 7 Series THE NEXT 100 YEARS” models to mark the company’s centenary, representing the historically evolved technological competence of the world’s leading manufacturer of premium automobiles and emphasize the exclusivity with which both luxury and innovation are expressed. 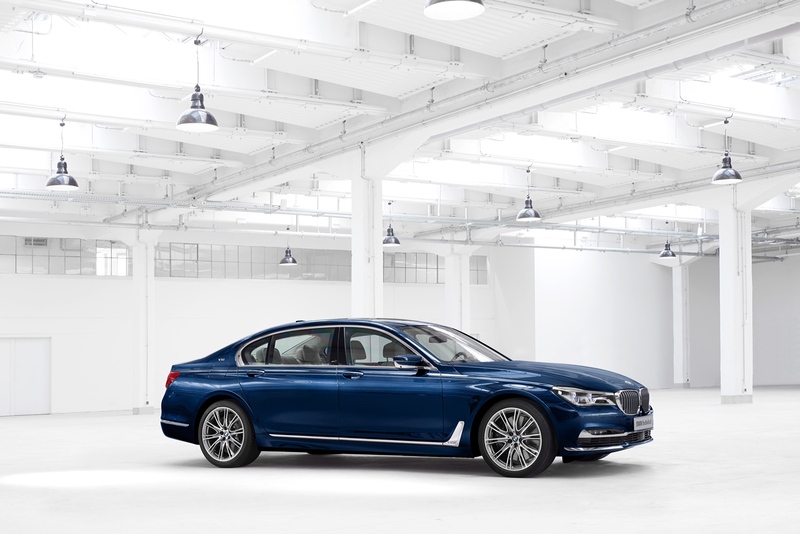 The BMW 7 Series centennial models are being produced in a limited quantity with only 100 units available worldwide with three different engine variants. 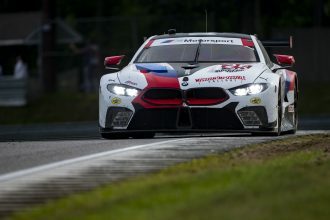 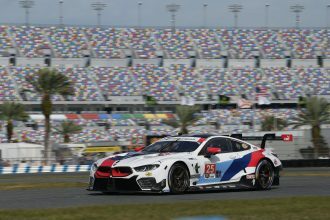 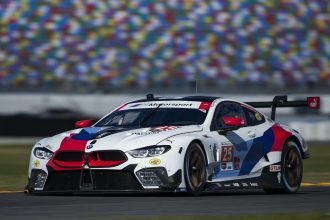 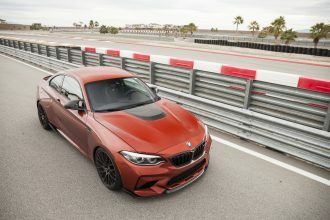 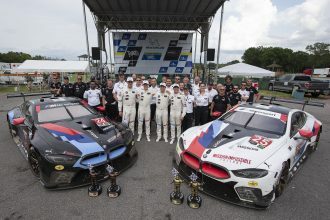 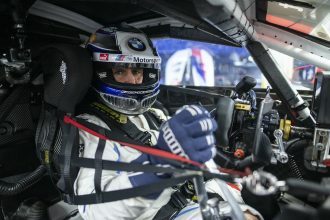 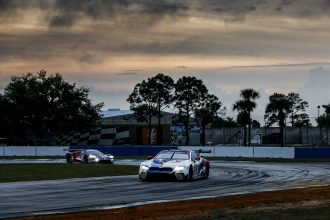 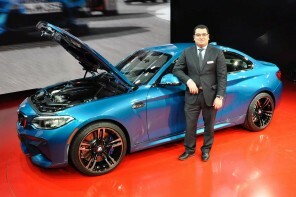 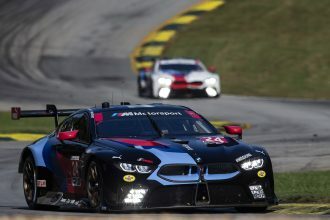 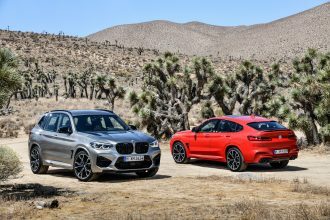 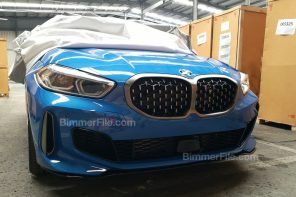 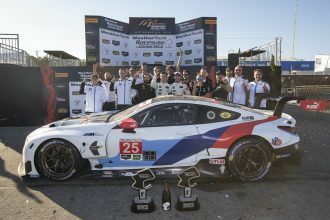 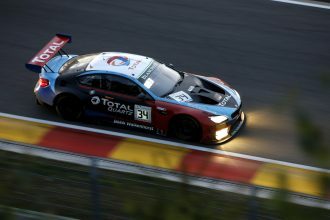 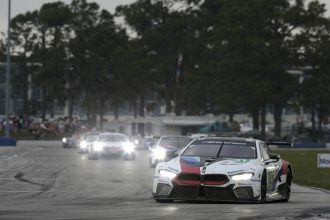 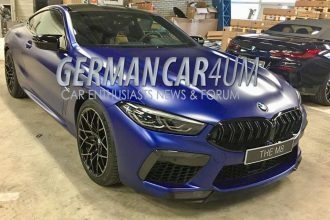 The US market will receive 5 units and it will be exclusively available as the “BMW Individual M760i xDrive Model V12 Excellence THE NEXT 100 YEARS” centennial model, featuring a 12-cylinder engine producing 610 hp (preliminary) and a unique combination of state-of-the-art comfort, luxury and dynamic agility. 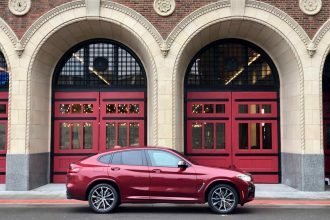 This centennial model will be available by the end of 2016. 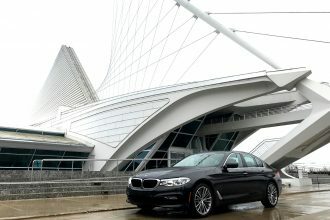 The appearance, driving experience and interior ambience of the luxury sedan are bestowed with a unique distinctive character thanks to the exclusive centenary model paint finish, 20-inch BMW Individual light-alloy wheels, BMW Individual fine grain full Merino leather trim and further interior details from BMW Individual. 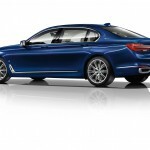 The equipment range also includes a fountain pen of the Montblanc brand, the color and design of which are precisely aligned to the anniversary edition of the BMW 7 Series. 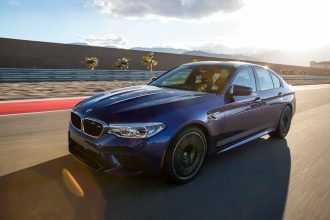 It is also produced in a limited quantity and is only exclusively available in conjunction with BMW 7 Series centennial models. 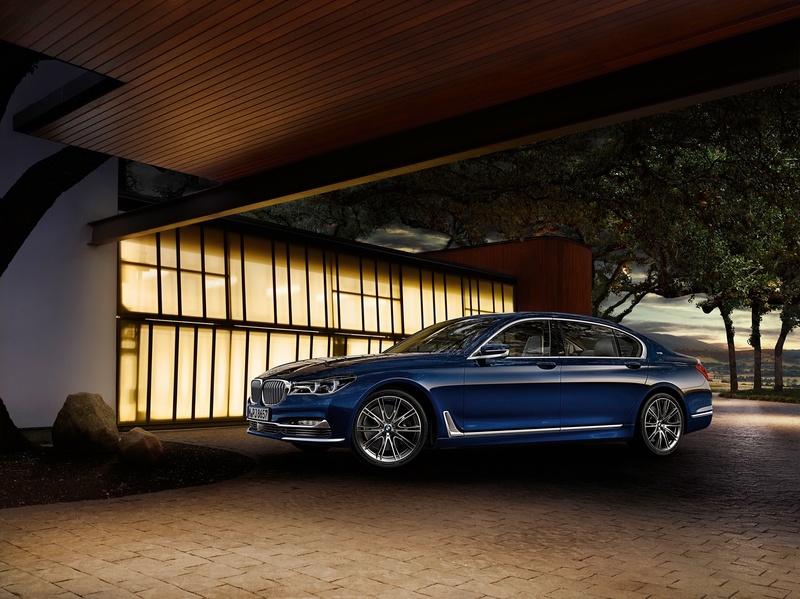 As a result, the “BMW Individual 7 Series THE NEXT 100 YEARS” embodies both a new understanding of luxury at the top of the BMW model range as well as a deeply embedded awareness for customer orientation, timeless design and unsurpassed quality. 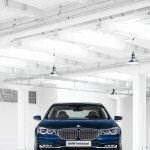 BMW’s technological know-how is authentically reflected in the new BMW 7 Series’ characteristics. 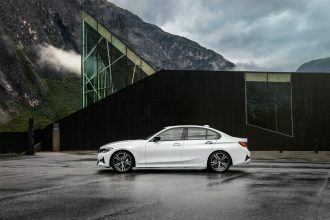 The new luxury sedan impresses with a design that is defined by stylish presence, timeless elegance and supreme dynamics, its various innovations optimizing sportiness, ride comfort and efficiency. 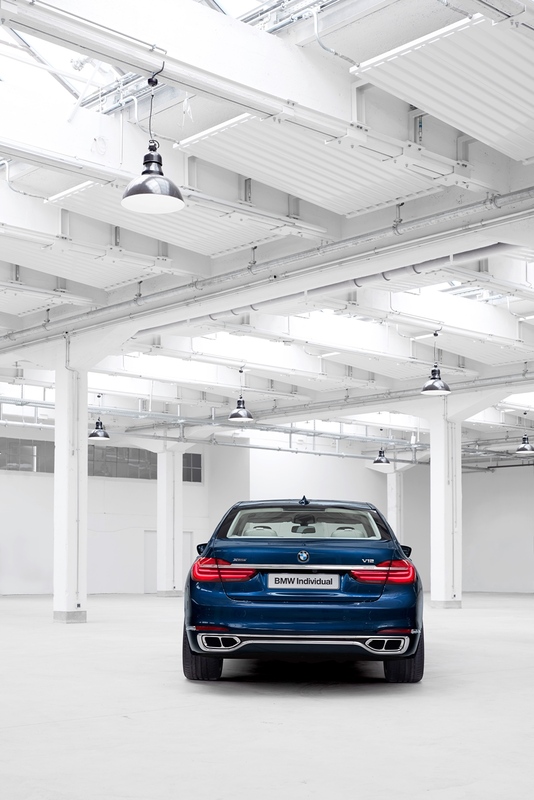 At the same time, the sixth generation of the BMW 7 Series sets benchmarks when it comes to operating comfort, intelligent networking and feel-good atmosphere inside the car. 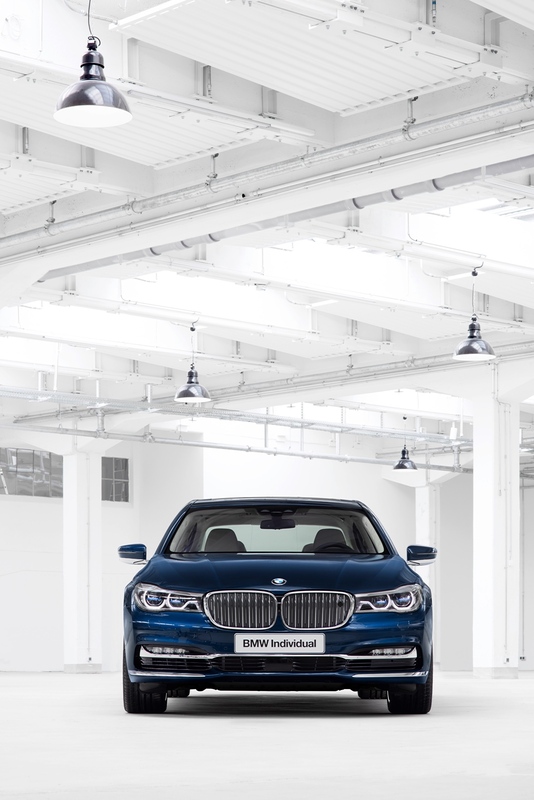 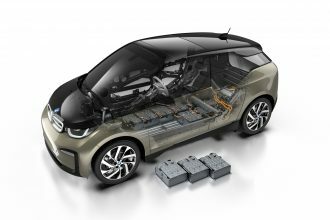 25 redefining technologies are represented in the all-new BMW 7 Series including the Carbon Core body structure, BMW eDrive technology, Active Comfort Drive with Road Preview, Gesture Control, Rear Executive Lounge Seating and Panoramic Sky Lounge LED Roof. 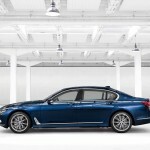 The “BMW Individual 7 Series THE NEXT 100 YEARS” is produced at the BMW Dingolfing plant in a limited quantity of 100 units, of which 5 units will be available for the US market. 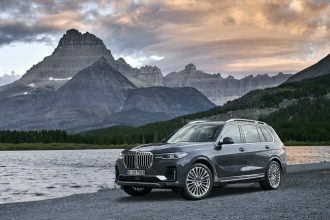 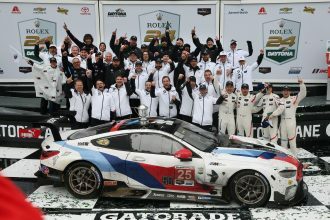 The vehicles feature exclusive BMW Individual equipment details created by a manufacturing process that is defined by uncompromising quality standards, traditional style consciousness, and handcrafted precision. 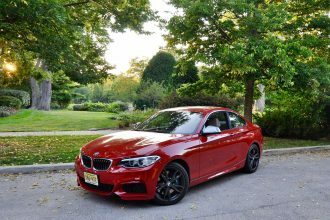 The anniversary model’s prominent status is recognizable at first glance by the BMW Individual exterior color Centennial Blue metallic and the handcrafted signet. 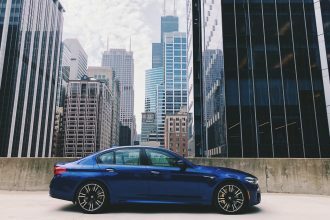 The color variant available exclusively for the 100 centennial models is attained by a particularly elaborate painting process that accentuates the sedan’s expressive design through outstanding brilliance and an intensive depth effect. 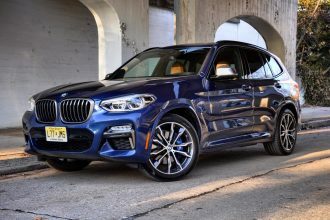 Forged 20-inch BMW Individual light-alloy wheels in V-spoke design that come in a bi-color Silver/Ferric Grey finish and with mixed tires decorate the anniversary edition. 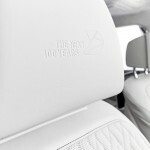 An exclusive, handcrafted signet bearing the lettering “THE NEXT 100 YEARS” adorns the B pillars, the interior strips above the glove compartment on the passenger side as well as the front and rear seat headrests. 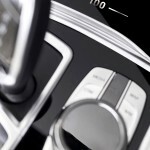 The cover of the cup holder located in the front area of the center console boasts the inscription “1 of 100”. 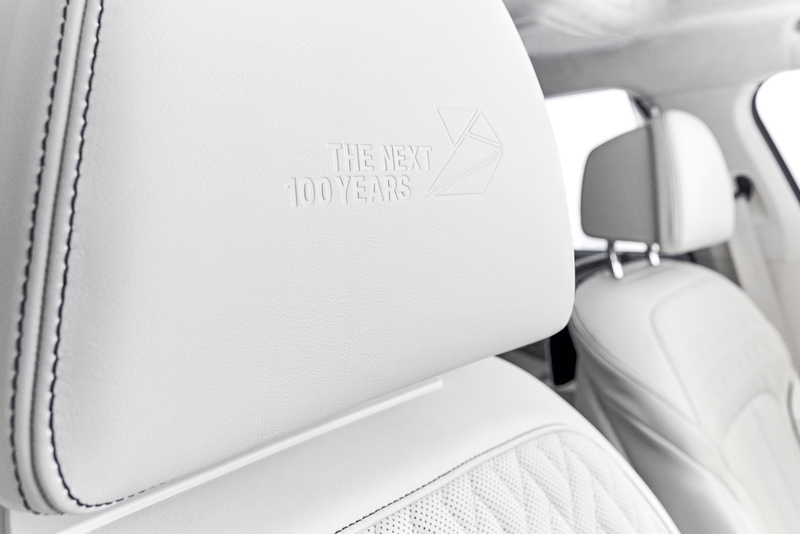 The luxurious driving experience and exclusive travel comfort offered by the “BMW Individual 7 Series THE NEXT 100 YEARS” achieve their extraordinary high level thanks to an interior design that is oriented to the highest standards right down to the smallest detail. 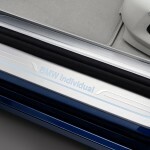 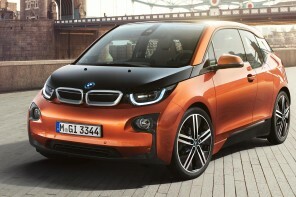 The BMW Individual color Smoke White Full Merino Leather with black accents is the central element. 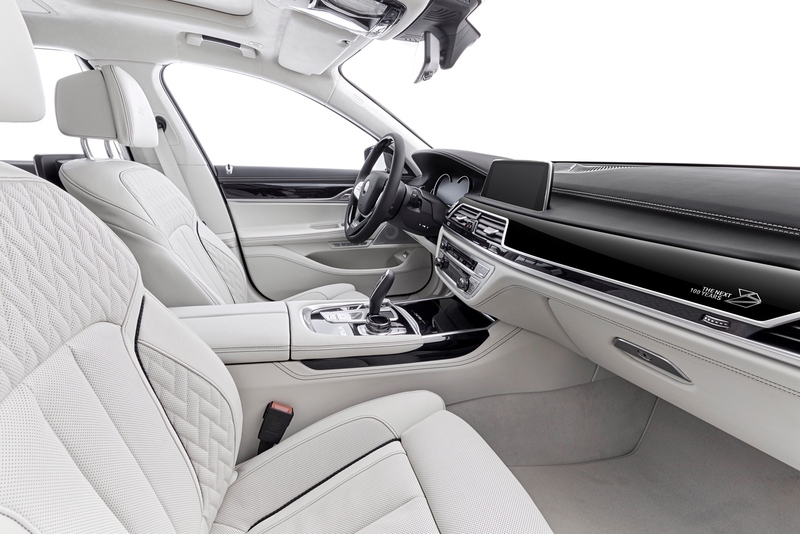 The leather used for the seats, door panels including B pillars, the upper and lower sections of the instrument panel, the center console, armrests and door handles is extremely pleasant to the touch thanks to its volume and soft, fine-grain surfaces. 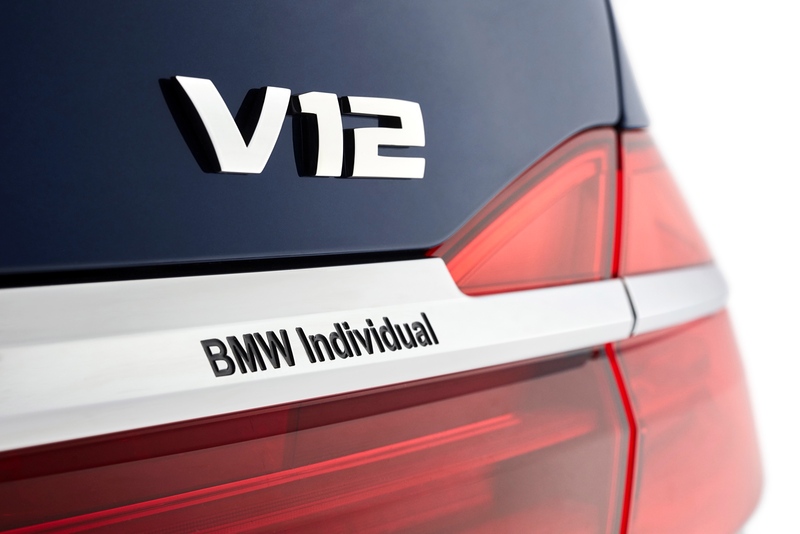 Carefully selected, flawless raw materials and extremely gentle processing guarantee a natural, open-pore structure. 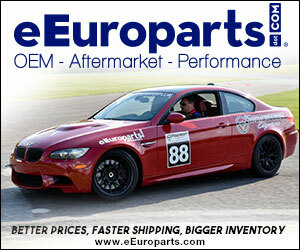 The leather remains breathable and provides excellent comfort. 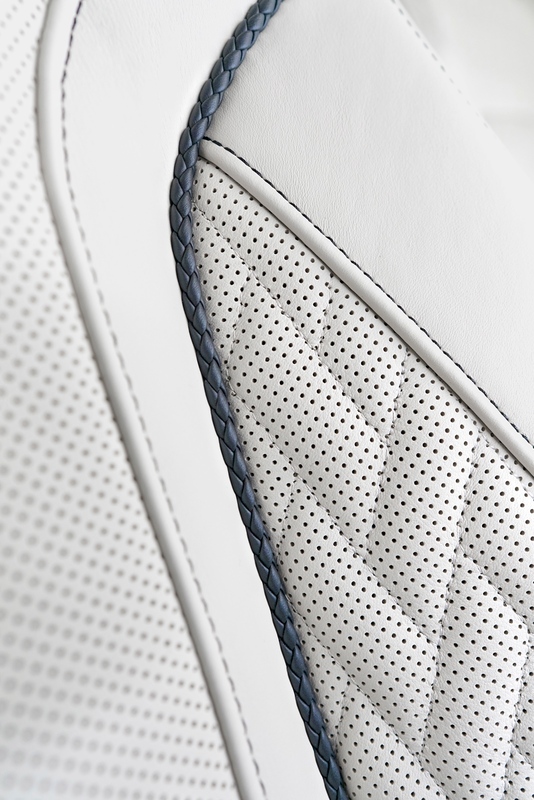 Quilted seat surfaces in a woven look, hand-woven piping and contrasting seam applications bear witness to a production process that is defined by precision and attention to detail. 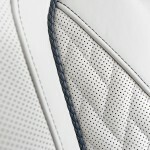 Floor covering and floor mats, safety belts and the BMW Individual headliner also come in Alcantara “Smoke White” color. 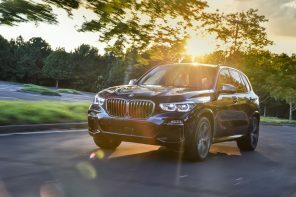 The stylish interior ambience of the centennial model is capped by BMW Individual interior strips in Piano Finish Black and a BMW Individual leather steering wheel with fine-wood applications in the same finish. 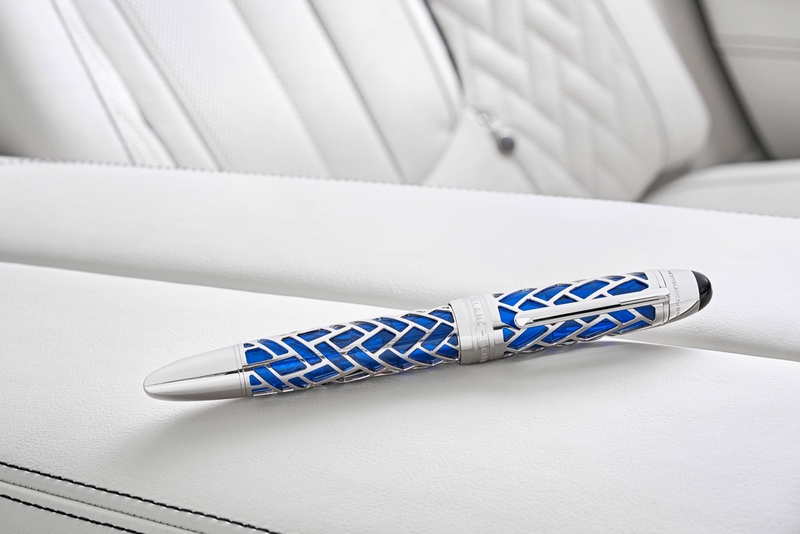 The “Montblanc for BMW” Centennial Fountain Pen follows the uncompromising principles of the Maison Montblanc in terms of quality, styling and constant innovation. 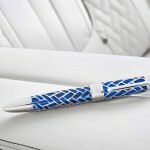 For more than 110 years now, the name Montblanc has been synonymous with writing culture and top-class workmanship. 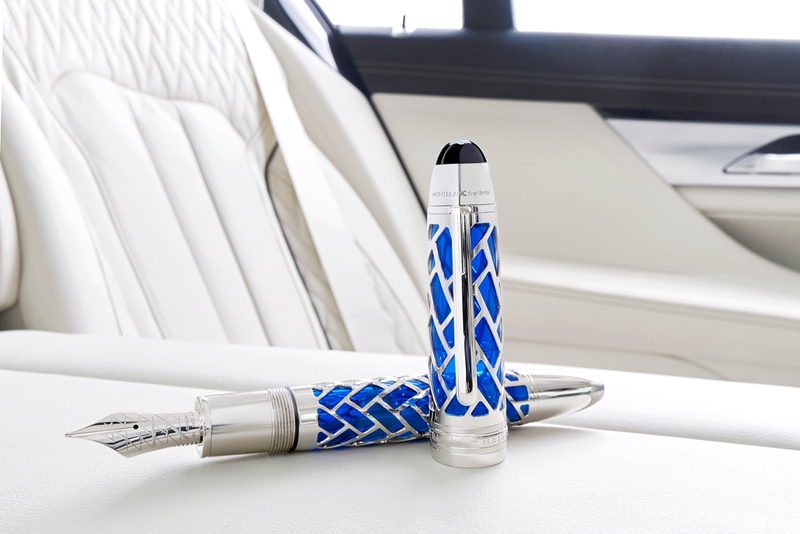 In collaboration with BMW’s design department, Montblanc has now developed this unique fountain pen, which is worldwide limited to 100 pieces and handed to every owner of the new “BMW Individual 7 Series THE NEXT 100 YEARS” model. 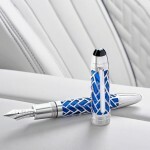 The unmistakable Montblanc icon, the Montblanc masterpiece, comes with BMW design elements of the new Individual series: The surface structure of the masterpiece Skeleton Fountain Pen is reminiscent of the quilted seat surfaces in a woven look featured by the BMW 7 Series centennial model. 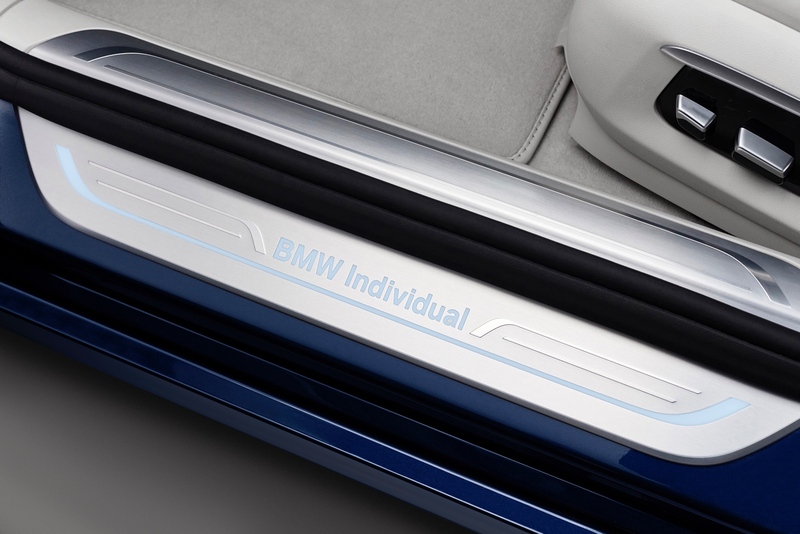 The transparent elements of the fountain pen come in the BMW Individual color Centennial Blue metallic also chosen as the automobile’s exterior color. 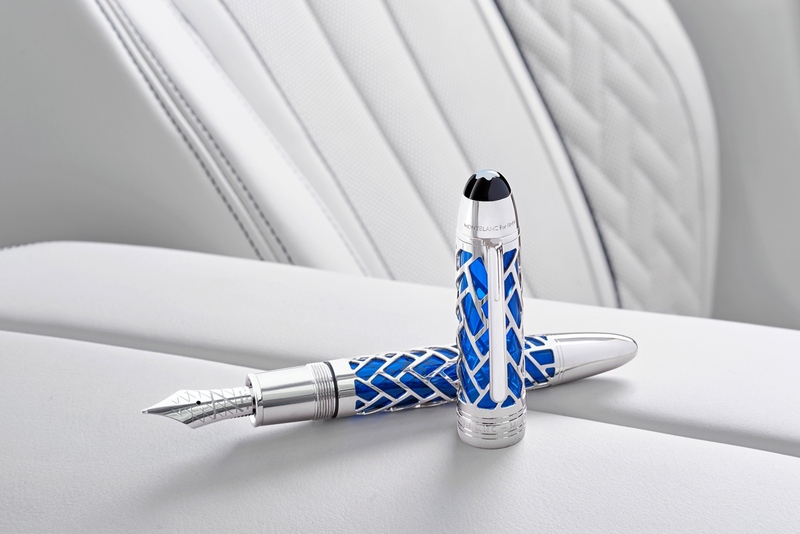 The rhodium-plated, Au750 gold Montblanc nib bears an engraving of the unique backstitching also found on the BMW Individual Merino leather seats. 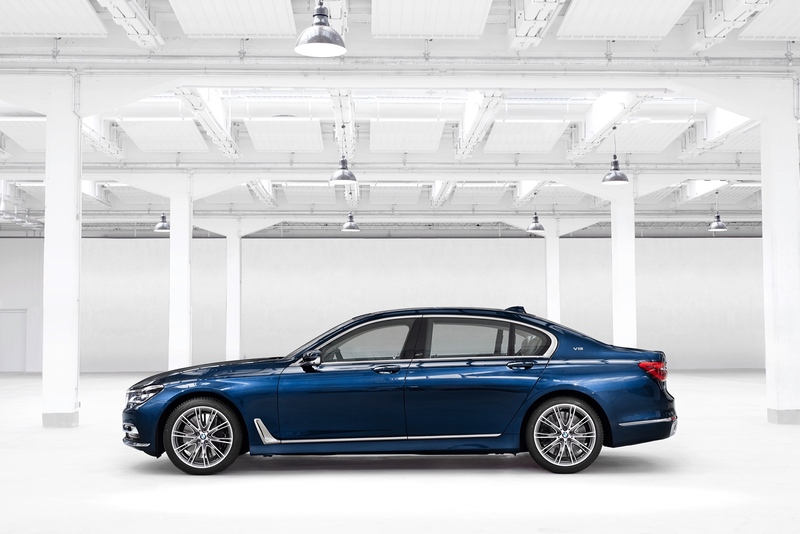 The 12-cylinder engine of the “BMW Individual M760i xDrive Model V12 Excellence THE NEXT 100 YEARS” provides the power for the BMW 7 Series centennial model. 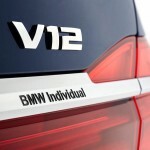 The V12 engine is also of historic significance for the BMW 7 Series. 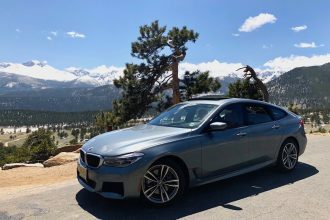 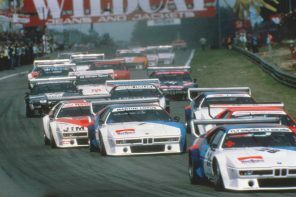 In 1987, the top-of-the-range version of the second-generation BMW 7 Series was the first 12-cylinder production model made in Germany during the post-war era and it featured the world’s first use of throttle by wire technology. 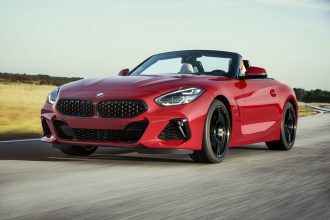 The 6.6-liter, V12 power unit of the latest generation, which also features M Performance TwinPower Turbo technology, delivers a maximum power output of 610 hp (preliminary) and enables the centennial model to sprint from 0-60 mph in just 3.6 seconds (preliminary). 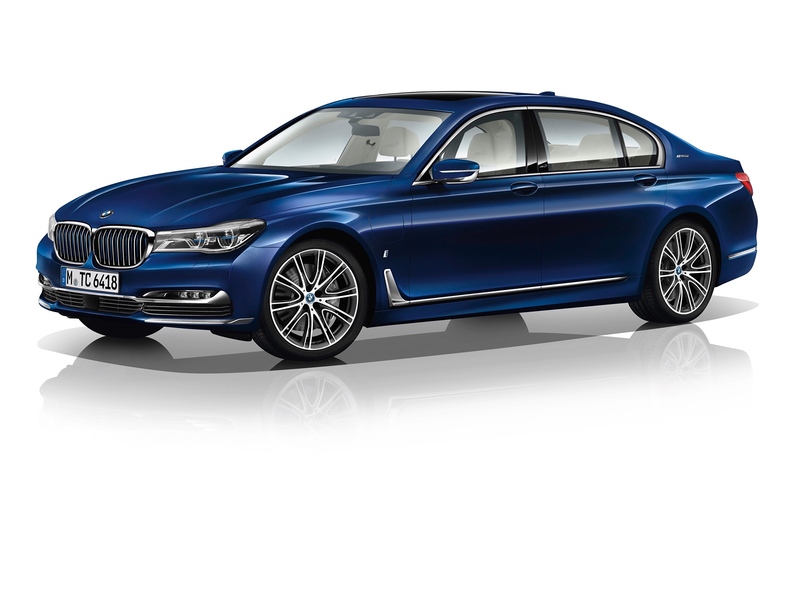 The exclusive range of equipment features for the “BMW Individual 7 Series THE NEXT 100 YEARS” is designed for an unmatched level of luxury and driving pleasure in a premium automobile. 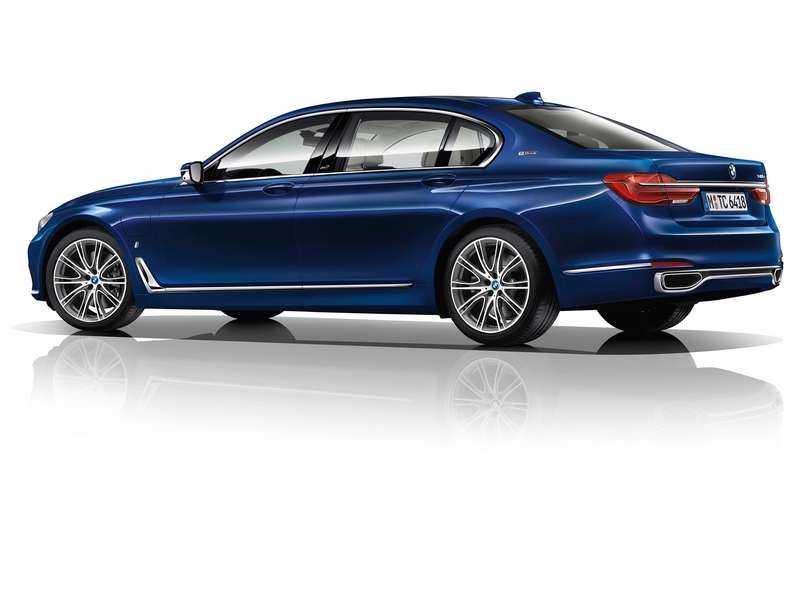 The experience of driving a BMW 7 Series is defined by a characteristic balance between sportiness and ride comfort. 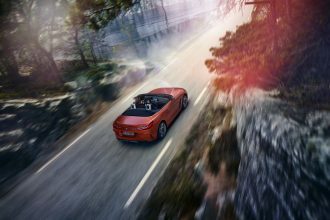 The chassis technology comprises a 2-axle air suspension including automatic self-levelling and Dynamic Damper Control. 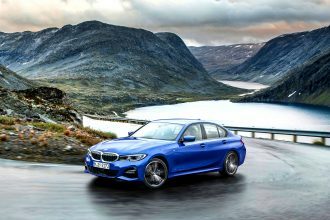 A further enhancement of comfort, dynamics and supremacy is achieved with Integral Active Steering and the Active Comfort Drive system with active roll stabilization as well as the data-based predictive road preview function. 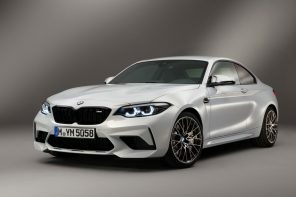 In addition to the COMFORT, SPORT and ECO PRO settings, it is now also possible for the first time to activate the ADAPTIVE mode by means of the Driving Dynamics Control switch. 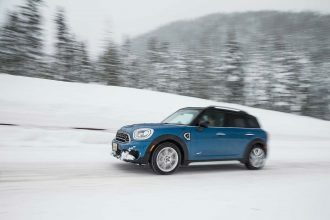 In this setting, the set-up adapts to the current driving style and route characteristics. 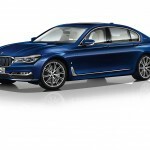 The new BMW 7 Series features iDrive with touch screen and BMW gesture control, which is being presented for the first time. 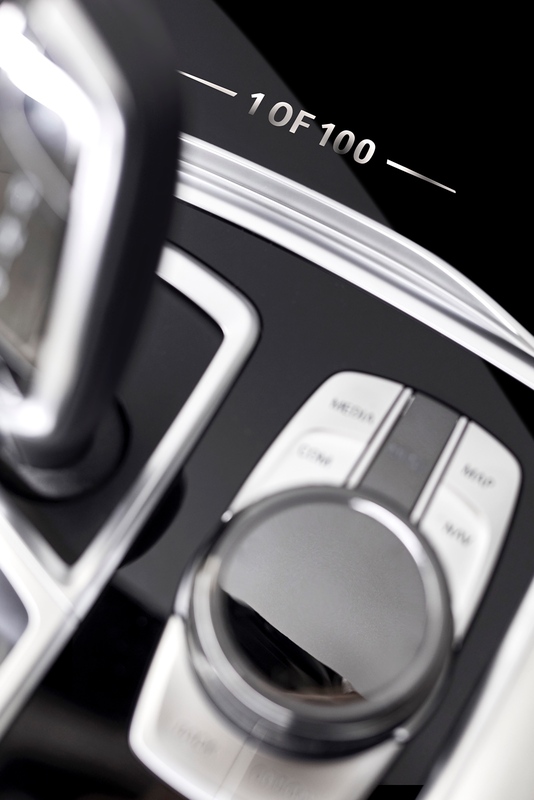 Hand movements detected by a 3D sensor control infotainment functions in an extremely intuitive and user-friendly fashion. 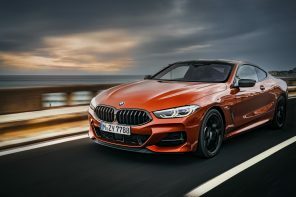 BMW ConnectedDrive include the latest generation of the BMW Head-Up Display, Active Lane Keeping Assistant with active side collision protection, rear collision prevention and front and rear crossing traffic warning. 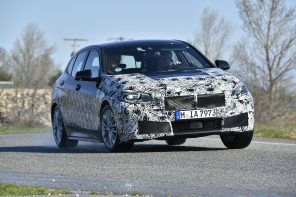 The Traffic Jam Assistant can be used for semi-automated driving on any type of road. 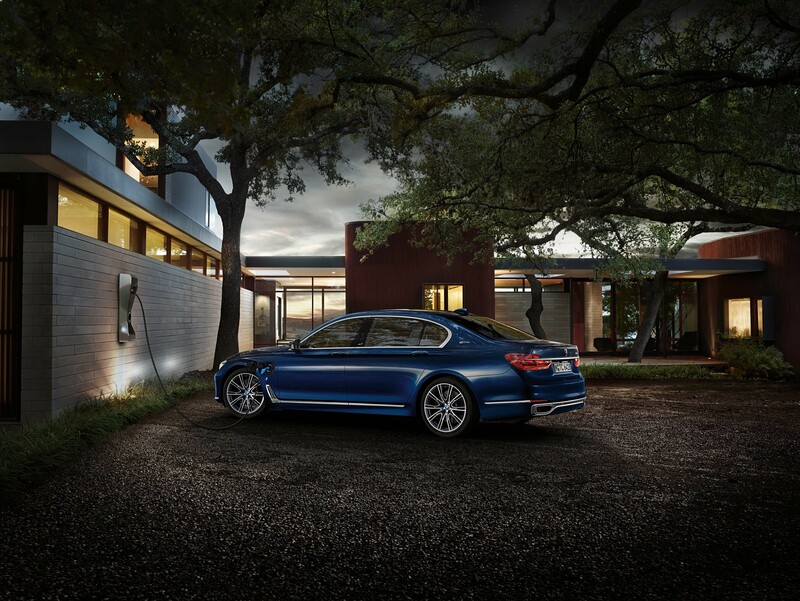 The new generation of the Surround View system now also comprises a 3D View and a Panorama View function. 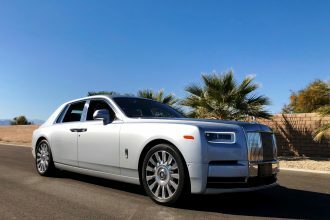 Other features such as Ambient Lighting, LED Light Carpet, the Bowers & Wilkins Diamond Surround Sound System and the Ambient Air Package are available for a particularly luxurious driving and travel experience. 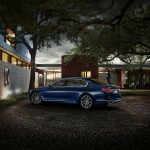 The Rear Executive Lounge Seating Package provides the highest degree of individual well-being. 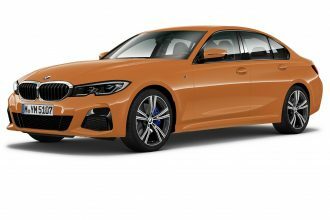 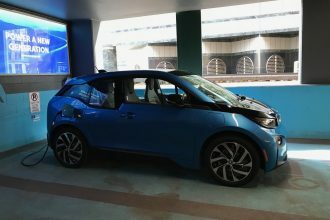 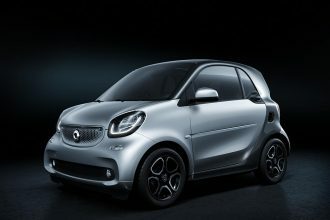 This optional equipment package comprises, electrically adjustable rear comfort seats with massage function and Vitality Program, Active Seat Ventilation, a Rear Compartment Console and Rear Compartment Entertainment Experience including BMW Touch Command. 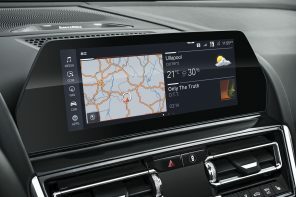 The removable 7 inch tablet facilitates control of the infotainment and comfort functions available in the rear compartment of new BMW 7 Series and can also be used to play back external audio and video files, as a games console or to surf the Internet.